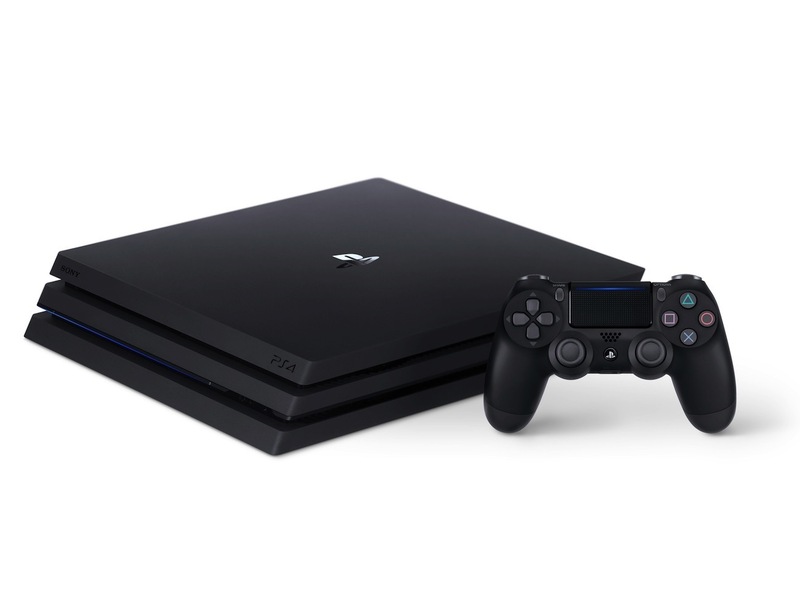 The engineering and design teams from PlayStation collaborated to consolidate PS4’s high-performance technology into a smaller, more energy efficient form factor. 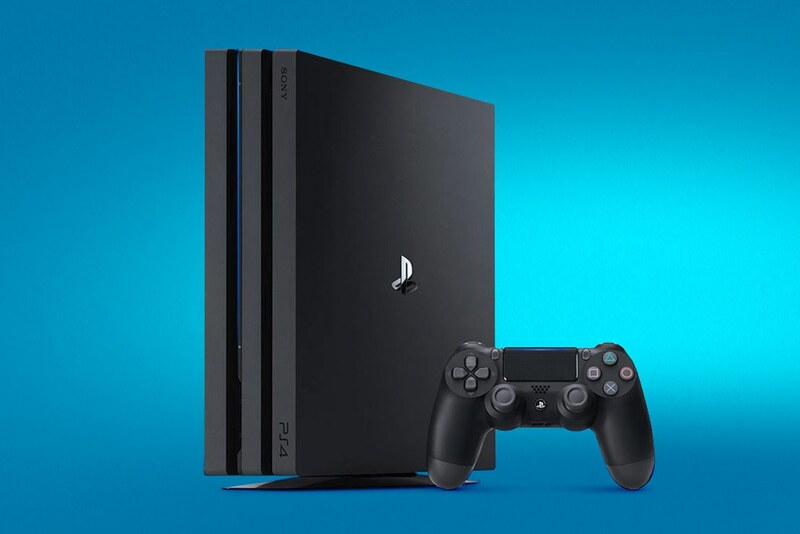 When comparing the new PS4 model to the current model, they have reduced volume by 30 percent, weight by 16 percent, and power consumption by 28 percent. Despite the sleek design, the new model packs all of the same powerful components that have made PS4 the best place to play. 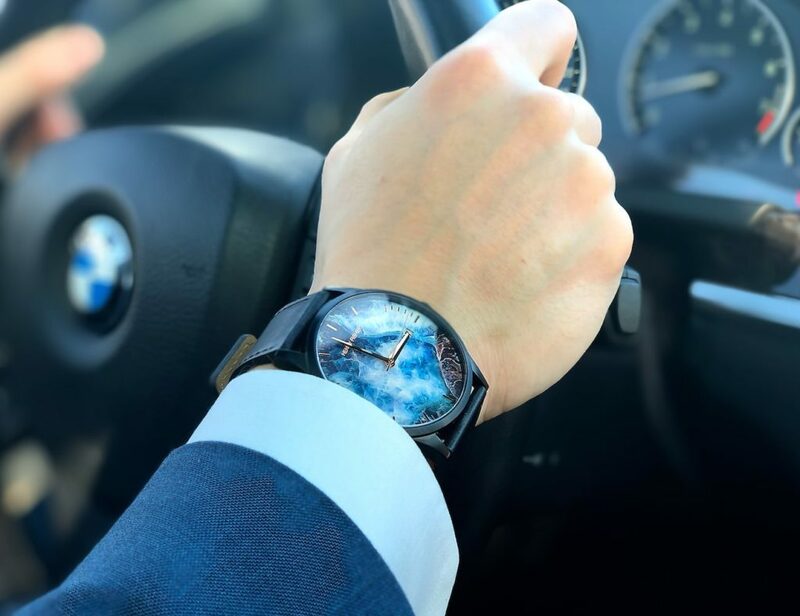 With PlayStation 4 Pro their goal is to deliver innovation in the form of cutting-edge visuals and graphics while in the midst of the PS4’s lifecycle. 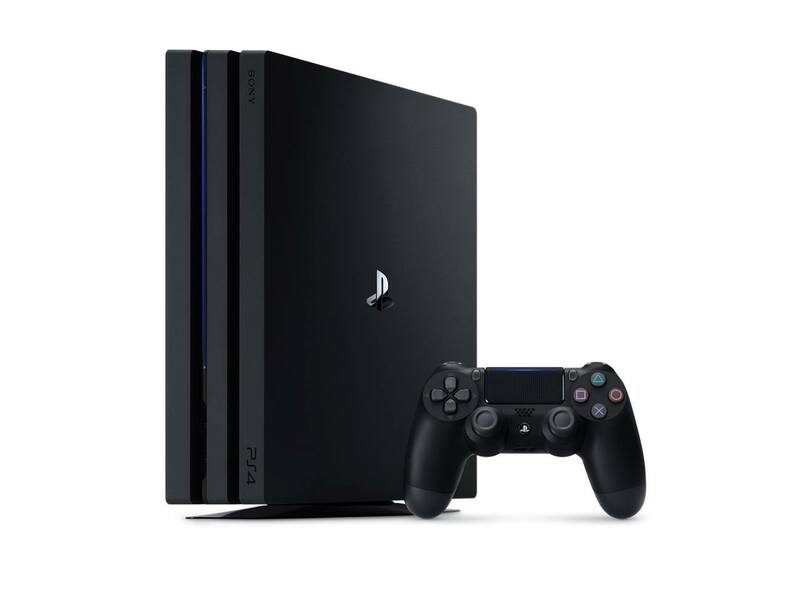 It enhances PS4 games by supporting the latest in imaging technology through 4K resolution and High Dynamic Range (HDR), as well as smoother frame rates. 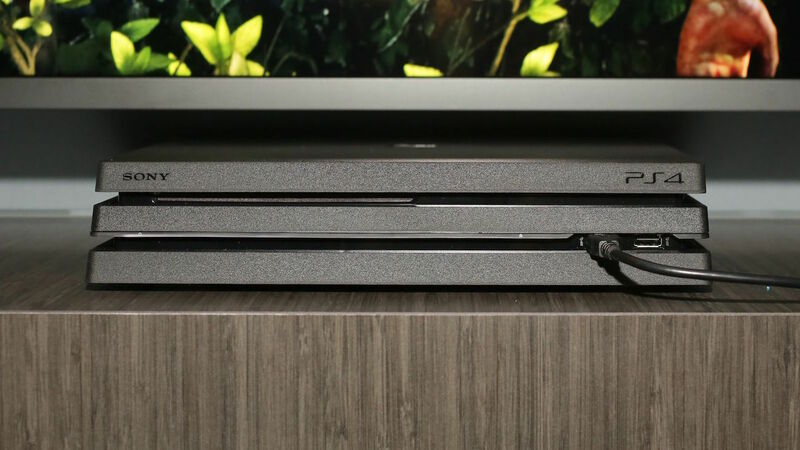 Games that already look extraordinary on PS4 will look richer and more detailed, thanks to the most powerful GPU and faster CPU at the heart of PS4 Pro.